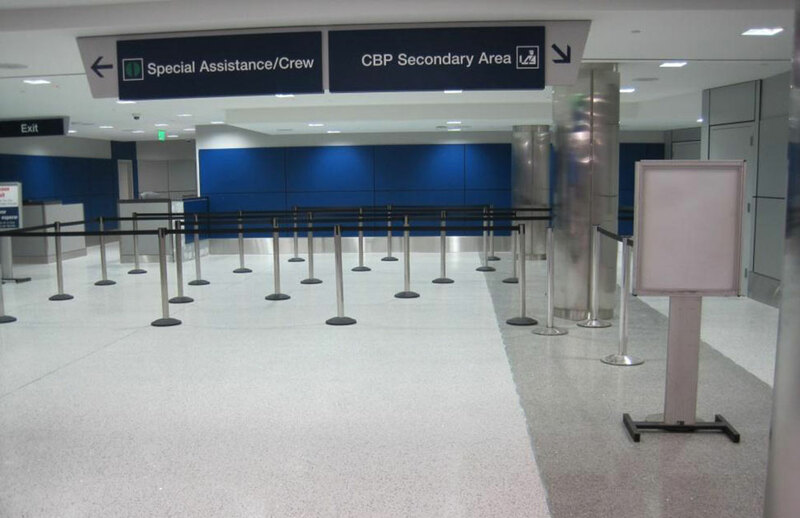 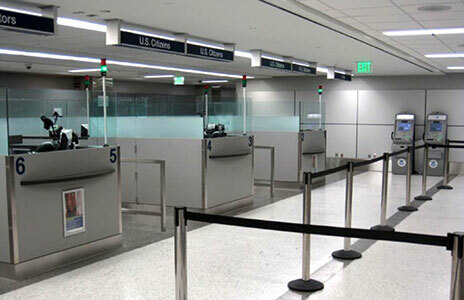 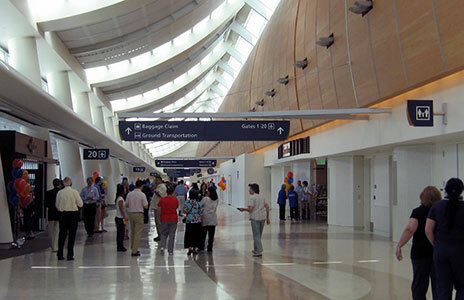 Los Angeles International Airport (LAX) recently improved it’s U.S. Customs & Border Protection (CBP) areas within Terminal 5 to accommodate modern Federal design requirements. 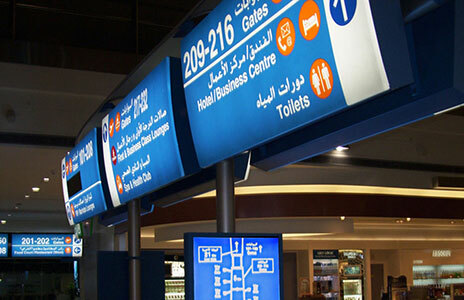 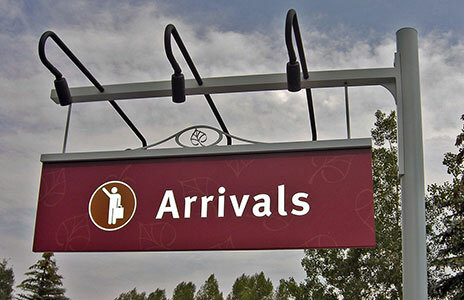 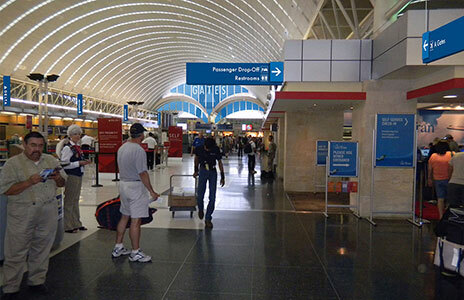 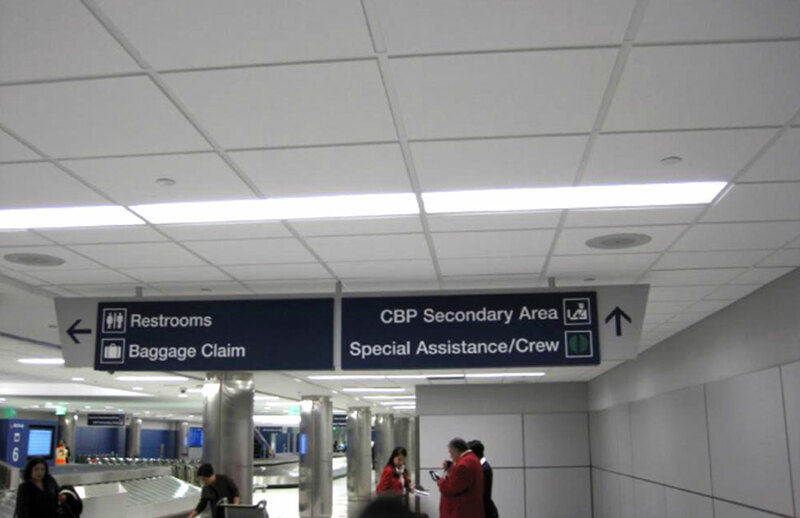 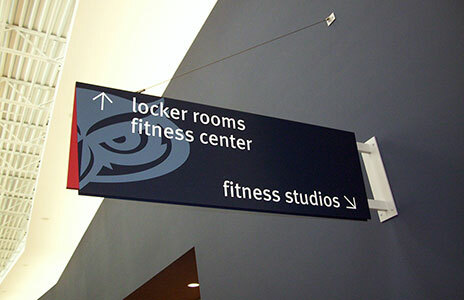 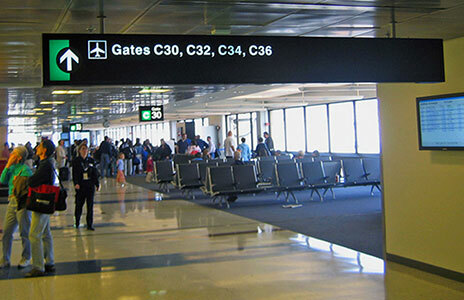 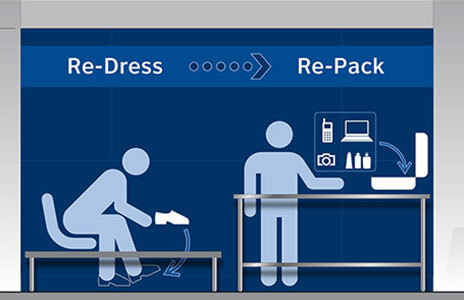 Labozan Associates was engaged to create an all-new set of wayfinding signage and design standards throughout all Terminal 5 CBP areas, while coordinating with CBP staff and utilizing all updated Federal requirements and design standards for wayfinding signage. 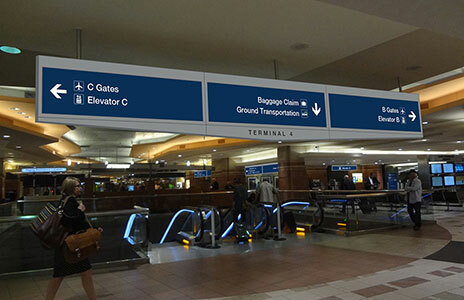 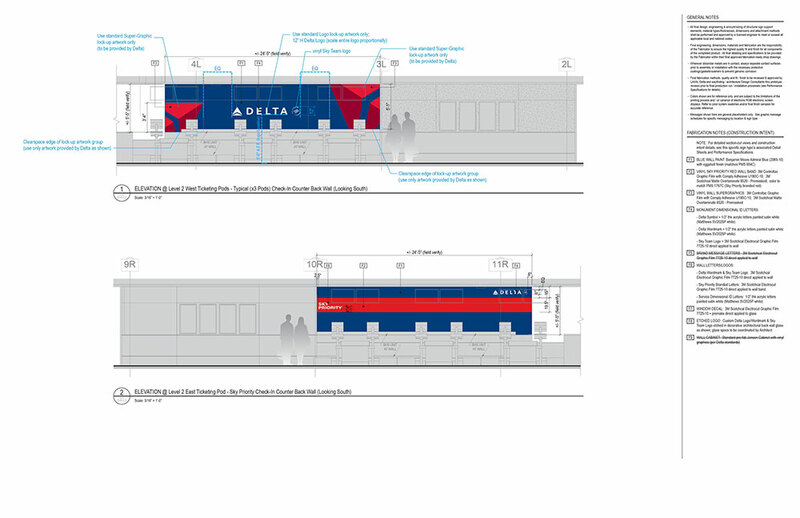 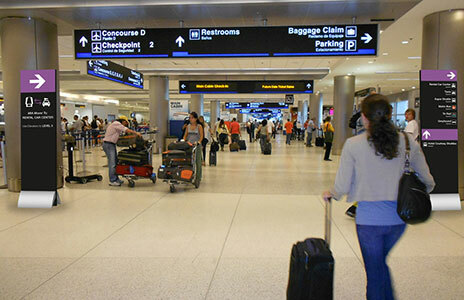 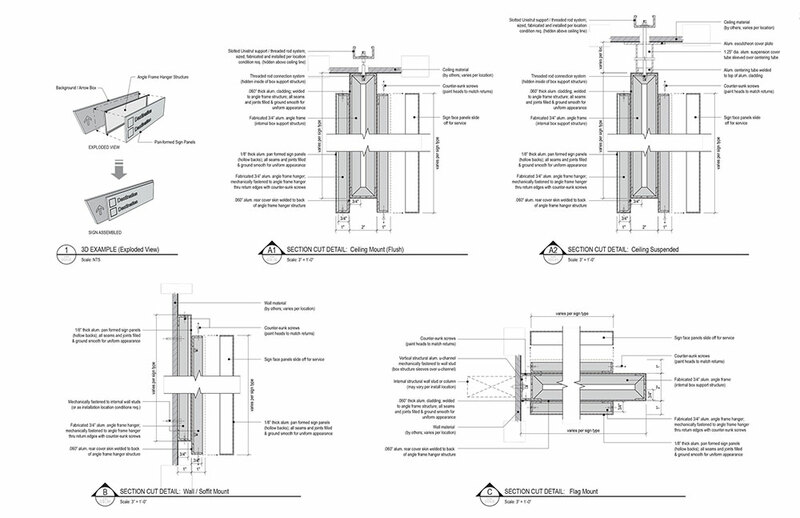 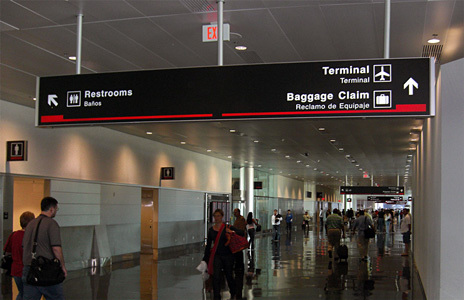 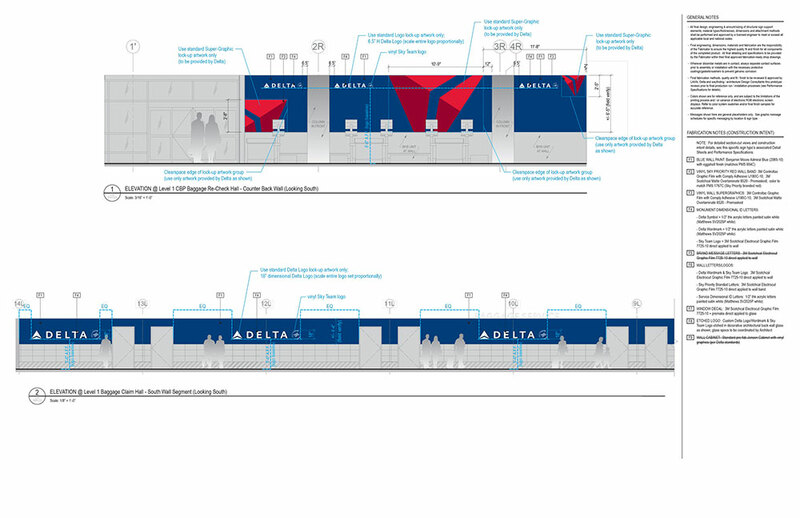 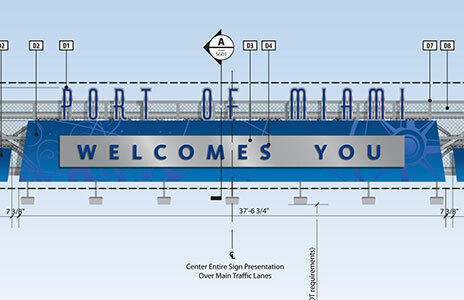 Labozan Associates is creating all-new wayfinding and signage design standards for the landside areas of the Terminal 5 facility. 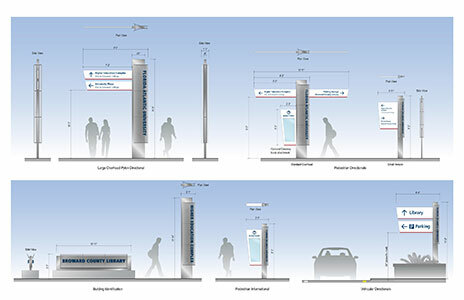 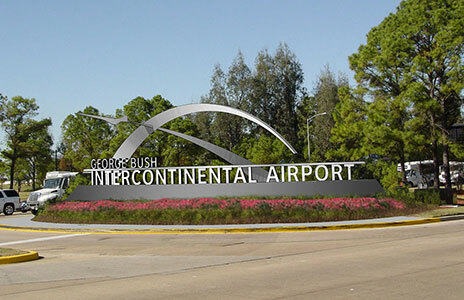 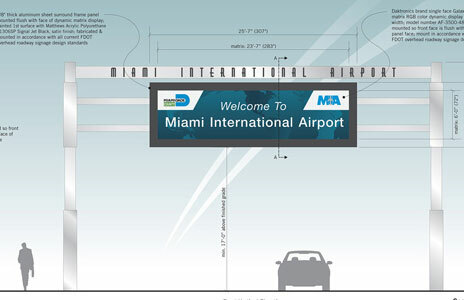 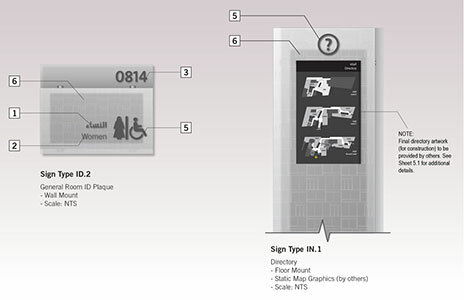 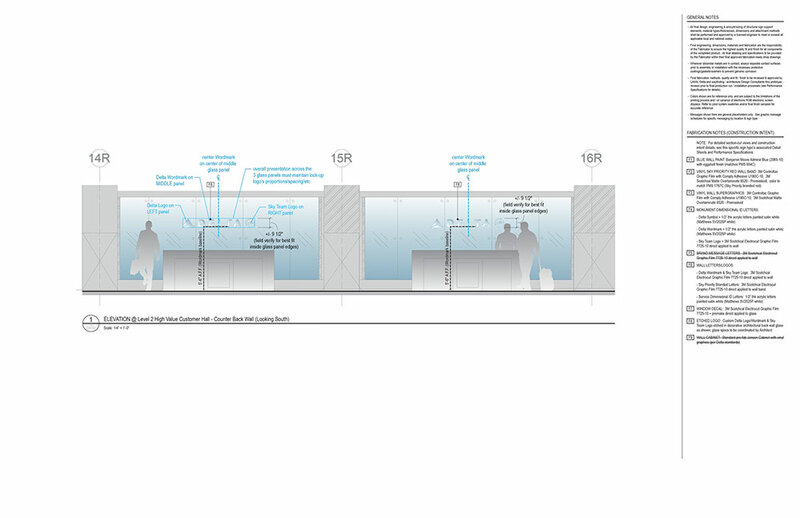 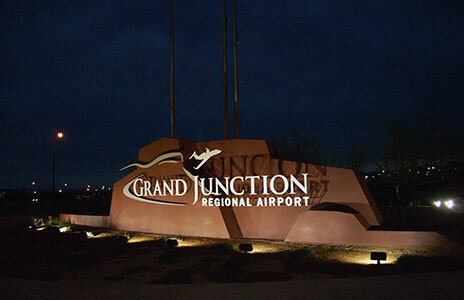 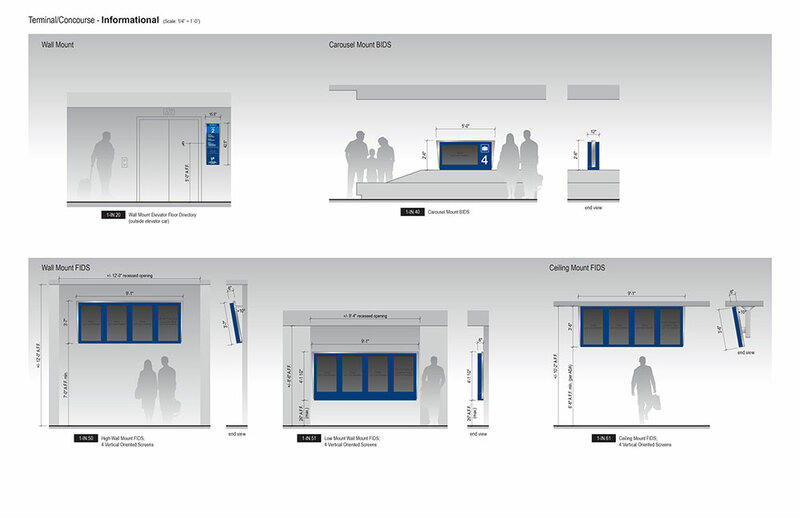 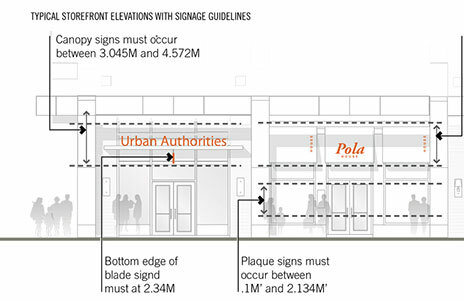 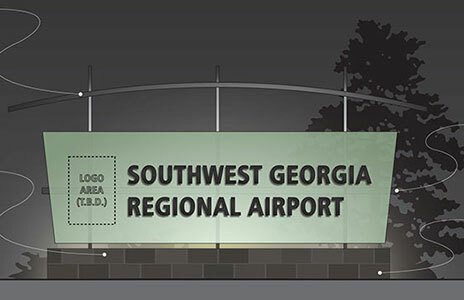 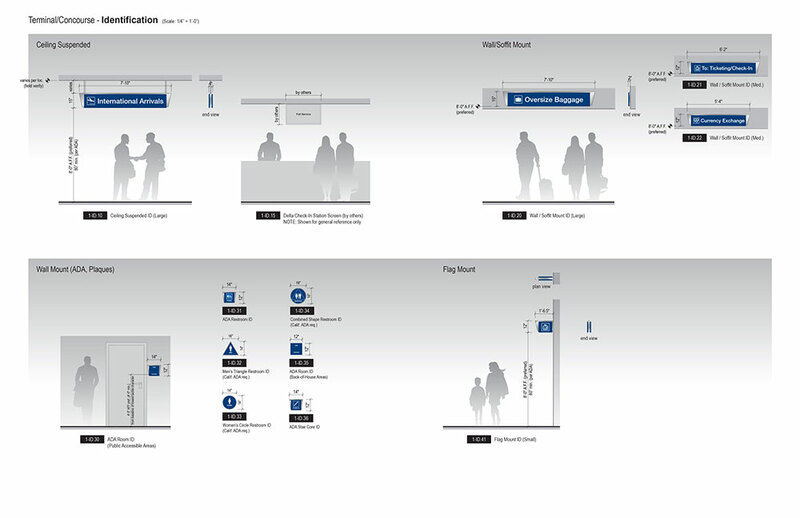 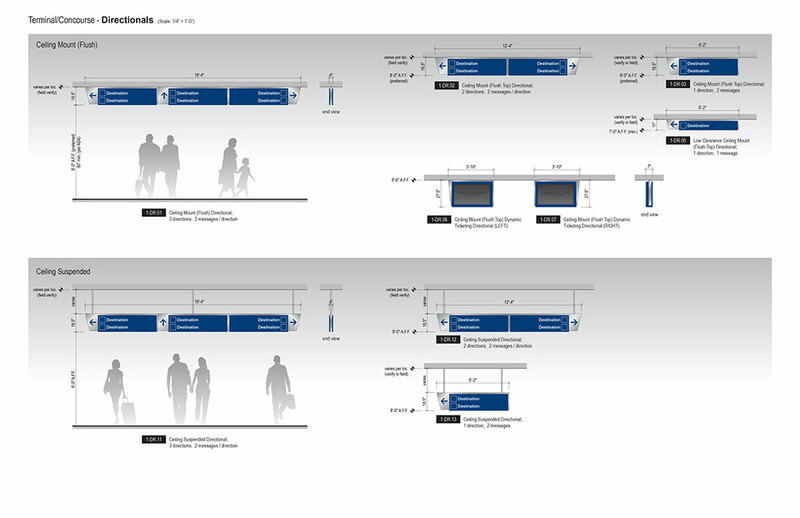 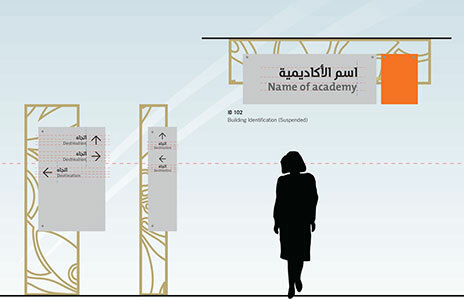 Initial wayfinding planning and design/construction intent for the new wayfinding signage system within the renovated interior landside public-accessible areas (Ticketing, Baggage Claim, Security Checkpoint areas) of the main T5 terminal facility are complete.